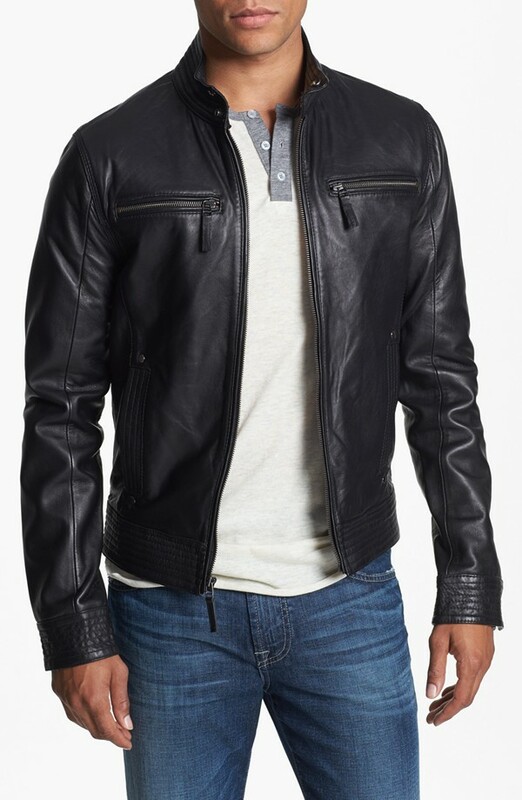 Scoring the perfect leather jacket is all about time and place, but some quality ones can still be found if you’re willing to search for them. Many are priced over 50 percent off their original price, ranging from real leather bombers to faux leather options. Nordstrom, Bloomingdale’s and Macy’s have a great selection of leather jackets to kick off your search.